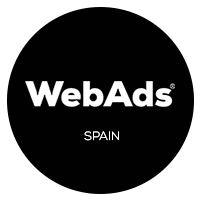 WEBADS PROUDLY REPRESENTS an extensive group of leading publishers within its European and global network, WebAds has invested in the future and has positioned itself as a committed and independent forefront runner in digital media advertising. 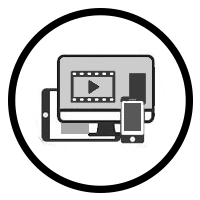 We are dedicated to maximize advertising revenues throughout our network and to provide the best commercial and technical support. 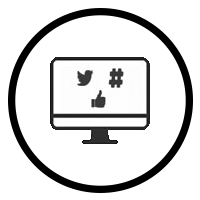 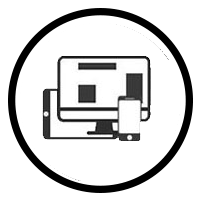 Intrigued by what we can accomplish for you as a publisher or advertiser? 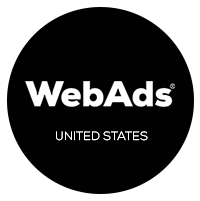 Please get in touch with your nearest WebAds office. 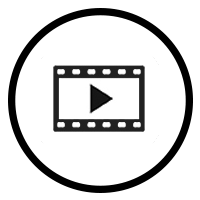 With over twenty years of experience we know how to connect advertisers and media agencies with our extensive publisher’s network. 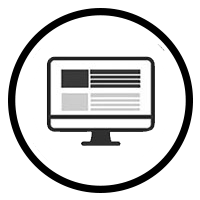 WebAds offers ad space using the latest technologies and serves all current ad formats for mobile, desktop and tablet. ‘We are proud to represent LinkedIn Marketing Solutions in Italy’ – Constantijn Vereecken, after WebAds was reconfirmed by LinkedIn for the tenth consecutive year. 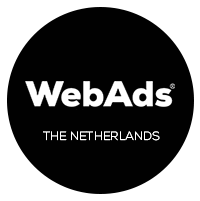 WebAds is entering into a new partnership with Flipboard as its official representative for advertising and media sales in Italy, Spain and The Netherlands.